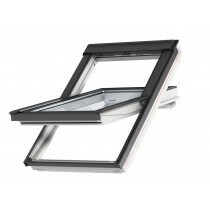 Click below to view our three different VELUX Centre Pivot Window systems. 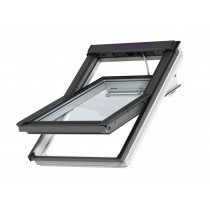 Ranging from manually operated to customisable electric and solar powered. Each type has a large variety of options available, with up to three frame colours: white painted, white polyurethane and pine. There are also up to twelve window sizes available to select and extra choices for energy efficiency, noise reduction and more!